Back in 2013 I published a similar set of articles on EmergingEdTech. As I am preparing for a Breakout Session on this topic at the upcoming 2015 TLIPAD conference, I’ve refreshed this content and decided to post it here to share with everyone! In this first article, we’ll look at apps and tools for creating and finding quality flipped content. 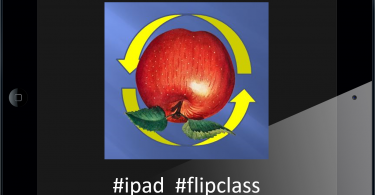 An essential aspect of the flipped classroom is digital learning content. Students will consume content outside of the classroom, and class time will be used to review and reinforce learning (there are many ways to approach this – more on that next week). Teachers have the choice of taking advantage of the wealth of learning content available on the Internet today, creating their own content, or using a mix of both. Screencasting is the most common content creation approach for flipped teaching. While Apple does not permit apps that capture all iPad screen activity like traditional PC and Mac screencasting tools, there are ways to work around this, and there are lots of good tools for doing a more limited form of screencasting (more like “white board casting”) on the iPad. Apps like Educreations let you bring up a digital white board on the iPad, record whatever you do there, and save and distribute it for play back. Here is a selection of good iPad white board apps that let you record creations you make. 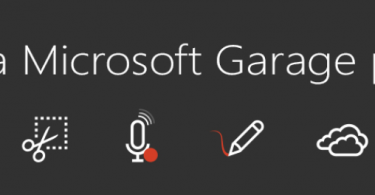 Full blown, traditional screencasting is possible with the iPad, by combining a few apps and a PC or Mac to accomplish it. This video from Screencast-O-Matic explains how to do this: http://screencast-o-matic.com/watch/cInob2VIaL. Another very helpful resources to guide you and help ensure that you create high quality content, whether you are using screencasting or the “white board casting” alternative available on the iPad is this “Tips and Techniques for Creating Good Quality Engaging Instructional Screencasts” video and the accompanying article. There are many other types of tools that can be used to create digital learning content. In addition to many great web based apps (for example, check out the 3 minutes intro’s to Blendspace, Tackk, Movenote, and LessonPaths you’ll find here), there are plenty of good iPad apps as well. Here’s a few favorites. Haiku Deck (https://www.haikudeck.com/): An alternative slide deck creation app. Nearpod (https://www.nearpod.com/): In addition to being able to create Nearpod presentations quickly by importing PDFs, Google Slides, or PowerPoint decks, Nearpod also provides ready to use Common Core aligned lesson content. Toontastic (https://itunes.apple.com/app/toontastic/id404693282): Great free app for create cartoons, which offer many possibilities for teaching and learning (check out the article “Dozens of Ways to Use Comics and Cartoons in the Classroom” for lots of ideas). 30 Hands Starter (https://itunes.apple.com/app/30hands/id605013231): Drag photos, images, or video clips around the desktop into the order of the story, then record audio over each image. The resulting presentation can be published to the Camera Roll or uploaded to their collaborative learning site. Shadow Puppet EDU (https://itunes.apple.com/app/shadow-puppet-edu/id888504640): Not sure where they got the “shadow puppet” moniker from, but anyway … this is a fun tool for creating videos and Kids and teachers alike seem to really appreciate it. For a wealth of other ideas and resources that will help you create great learning content, I strongly suggest checking out Kathy Schrock’s Digital Storytelling Resources page. It is by no means necessary to create all of your flipped content. Many teachers choose to leverage the wealth of great content available on the Internet. Additionally, there are numerous tools available that can let you take a YouTube video and “make it your own” by embedding questions (such as EduCanon or EdPuzzle) or delivering them with a tool like ed.ted.com, where you can build a lesson including questions and discussions around a YouTube video. In our next post, we’ll share resources and techniques for delivering content and ensuring engagement. In the meanwhile, if you have some favorite apps or other resources focused on creating and finding flipped learning content, please drop a comment and tell us about them. Remember … sharing is caring :)! Create Video Lessons in a Snap with Snip! 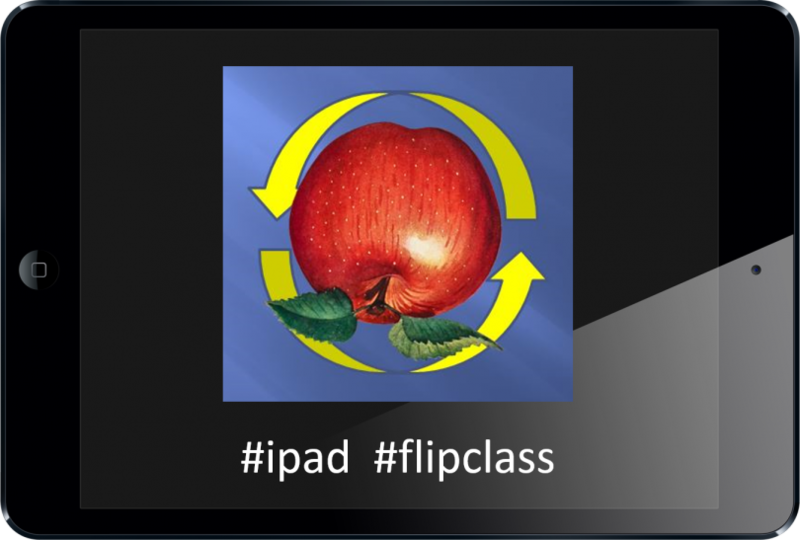 The Flipped iPad Classroom – Delivering Content, Engagement Required!